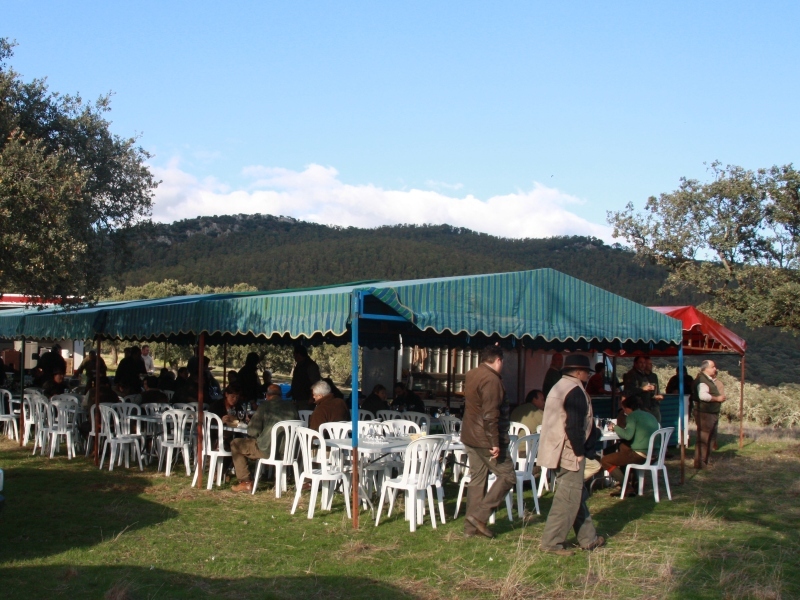 700 ha closed property, maximum 30 hunters, red deer and wild boar, Expectations: 40 red deer, 30 does, 25 wild boars. 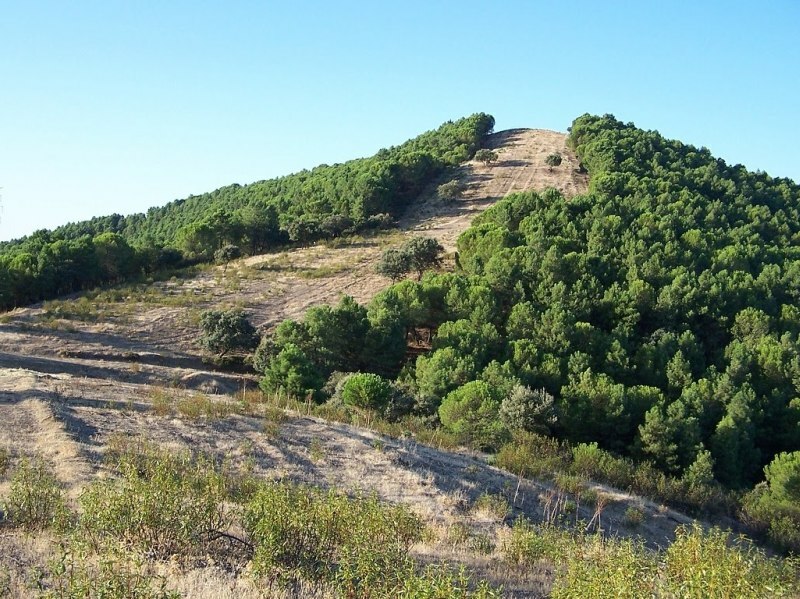 950 ha closed property, maximum 30 hunter, red deer, mouflon, wild boar, Expectations: 30 red deer, 10 mouflon, 40 does , 15 wild boars. Accommodation in Parador Nacional de Oropesa or in rural houses during whole Monteria. 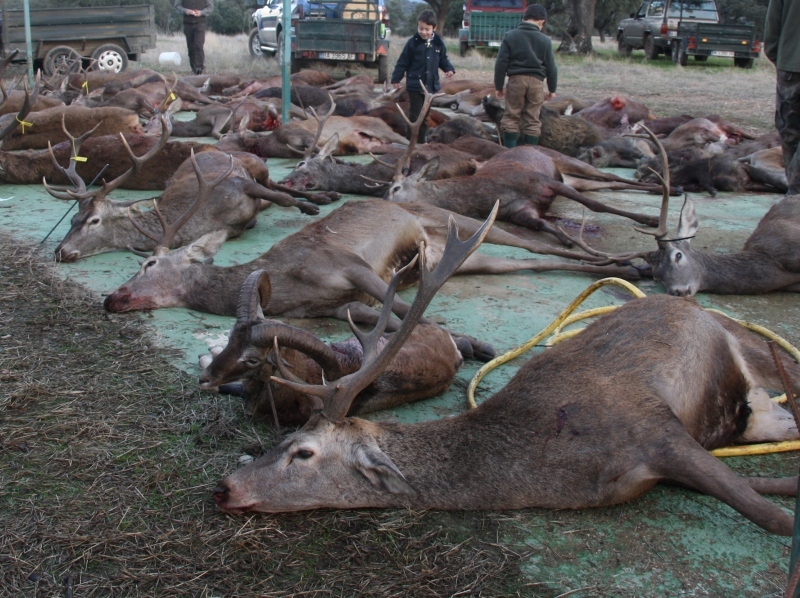 1200 ha closed property, maximum 20 hunter, red deer and wild boar, Expectations: 30 red deer, 40 does, 10 wild boar. 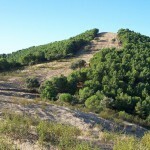 1000 ha closed property, maximal 20 hunter, Red deer and Wild boar, Expectations: 50 red deer, 50 does, 20 wild boar. 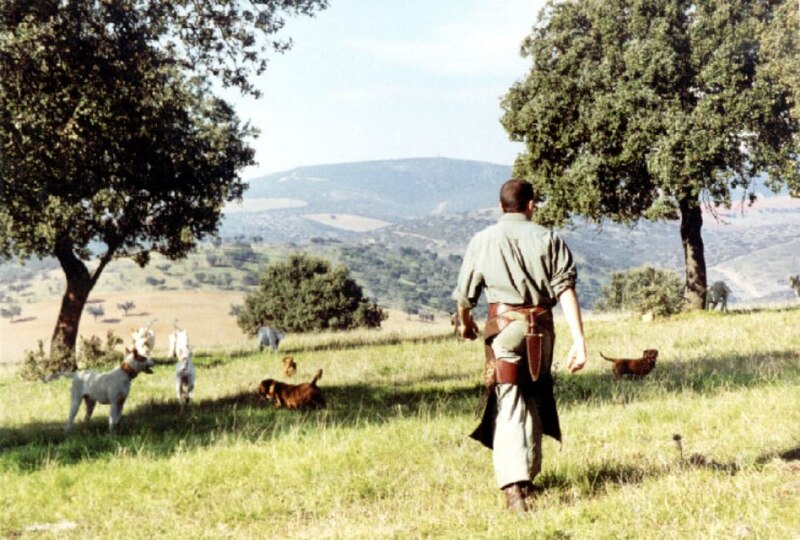 750 ha open property, maximum 25 hunter, Red deer and Wild boar, Expectations:: 20 red deer, 40 does, 20 wild boar. Accommodation in Hotel Alameda during whole Monteria. 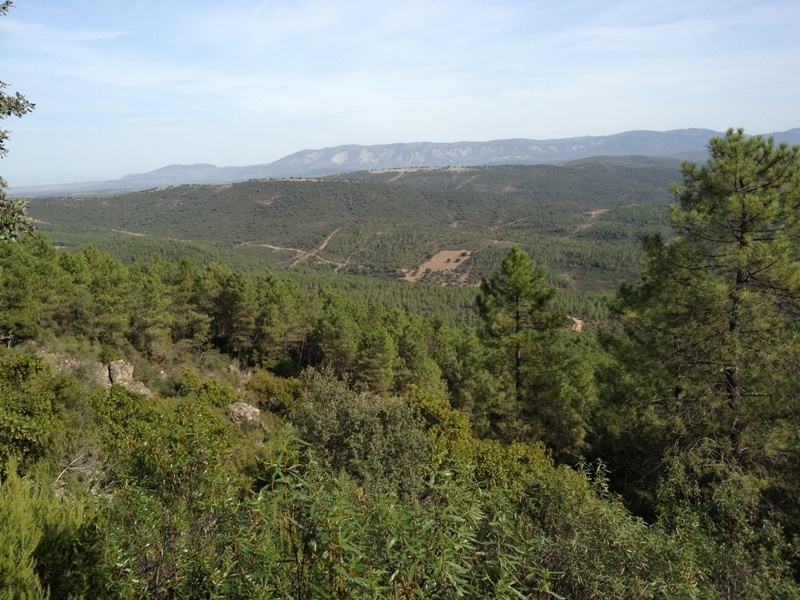 900 ha closed property, maximal 30 hunter, Red deer, mouflon, wild boar, Expectations: 40 red deer, 10 mouflon, 40 does, 20 wild boar. 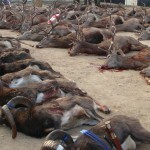 800 ha closed property, maximum 30 hunter, Red deer, mouflon, wild boar. 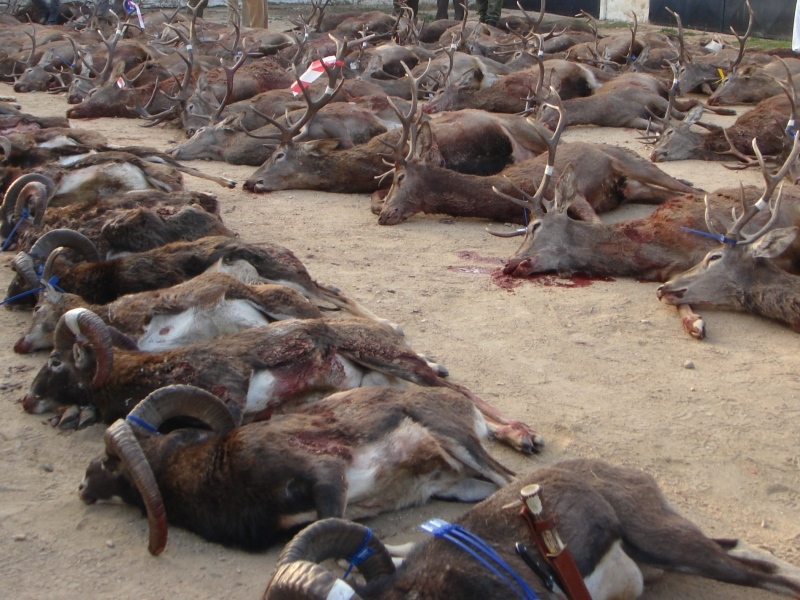 Expectations: 35 red deer, 15 mouflon, 30 does, 30 wild boars. Accommodation in Parador Nacional de Oropesa or in rural houses during whole Monteria. 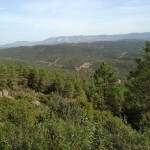 1100 ha closed property, maximum 20 hunter, Red deer, fallow deer, wild boar. 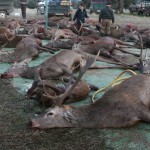 Expectations: 25 red deer, 10 fallow deer, 30 does, 10 wild boars. 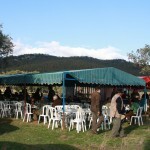 900 ha closed property, maximum 20 hunter, Red deer, mouflon, wild boar, Expectations: 10 red deer, 20 mouflon, 30 wild boar. 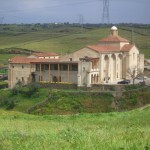 Accommodation in Parador Nacional de Cuenca or Monastery of Garaballa during whole Monteria. 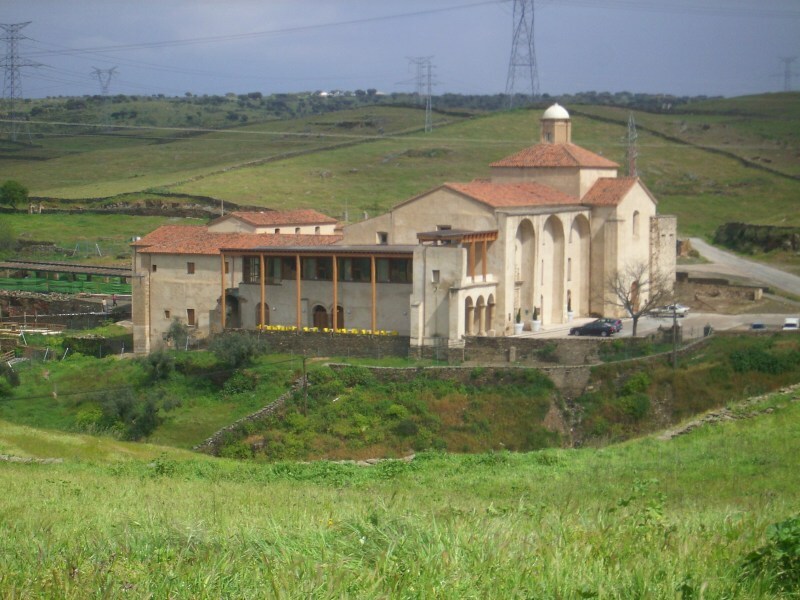 On request there are also other schedules in the area of Cuenca, but the two described above offer the best combination for a successful Monteria.